Nevertheless, Katie persisted. As her mother and those close to her know, “Katie is a fighter.” Seven months after her diagnosis, she completed the Boston Athletic Association’s Half Marathon, running 13 miles through the rain with a friend. Despite the debilitating effects of the RRMS, which effectively amount to a continual state of fatigue and pain, she has returned to work on a modified schedule of three days a week. When asked where she finds the strength to keep teaching, Katie pointed to her students as a source of inspiration. Treatment so far has called for regular doses of steroids and the MS drug Tysabri, but after another flare-up in March of this year that saw her symptoms worsen further, Katie and her family decided to pursue other options. To now, the only treatment shown to be effective in clinical trials is an alternative procedure called a hematopoietic stem cell transplant (HSCT). But obstacles remain; the procedure has yet to be approved by the FDA despite being in trials for decades, so Katie has to travel to a clinic in Mexico for treatment costing around $50,000, none of which will be covered by insurance. The Kelly family has started a Gofundme page with a goal of $60,000, a figure that would cover the procedure, travel expenses, and follow-up care. So far, crowdsourcing efforts have raised around half that amount, and the Kellys are hoping that a fundraiser planned for next Thursday, June 28, from 6 to 10 p.m. at Florian Hall on Hallett Street in Dorchester will help make up the difference. 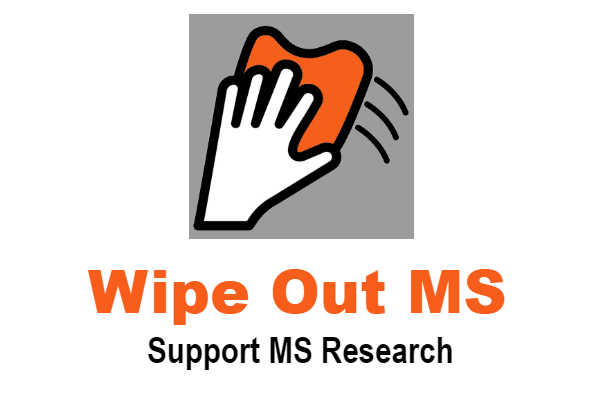 Fatigue and sleep disorders are very common with MS. I find it hard to describe how tired I feel at times. I’ve met someone who had the stem cell treatment and was amazed with the results. I wish that a link to her GoFundMe page had been posted with this story.